This low calorie, low fat, high protein food is also high in many of the vitamins and minerals that we need to feel good on a daily basis. Zinc, potassium, and fiber can bolster our immune system, boost metabolism, and keep us regular. Check out some of the types of wild and exotic mushrooms to look for and add some variety to your routine! 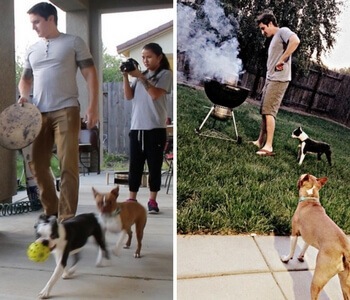 Where can you get them? If local stores don't carry them, check out a farmers market, or you can buy dried versions online. You can also buy fresh online, but it can get kind of pricey with shipping costs to deliver them in time to remain in good condition. Oh, and before you get started, if you are looking for specific recipes, take a look at our slow cooker mushroom recipes. There's 10 to get you started, with a variety of dishes for every taste! These mushrooms are considered delicacies, and for good reason. They are a particularly tasty type of mushroom that offers a smoky and rich flavor. They are also a good choice for foraging, as there are no poisonous mushrooms with a similar appearance. 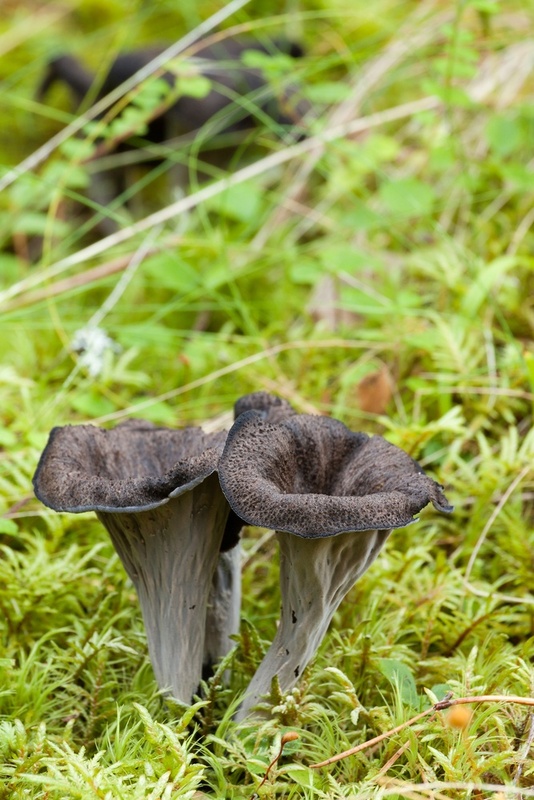 While they are easy to identify, finding black trumpet mushrooms can be a challenge and they are hard to spot when foraging. They are most common near mossy areas and near small streams, but even then they are easy to miss. 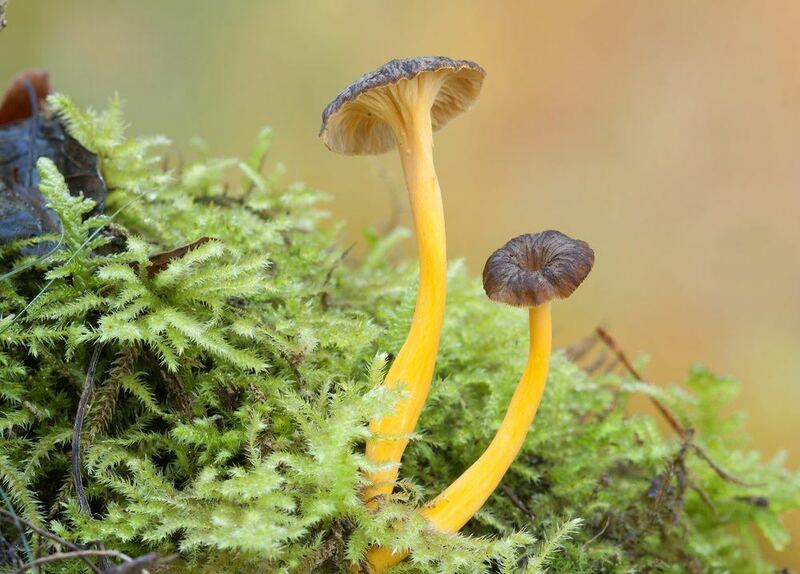 Yellowfoot mushrooms live up to their name quite well and their yellow coloring makes them stand out quite well on the forest floor. The mushrooms have a delicate and fruity flavor and work particularly well sautéed with rich foods like bacon, eggs and steak. The mushrooms are relatively small and don’t grow more than around four inches in height. 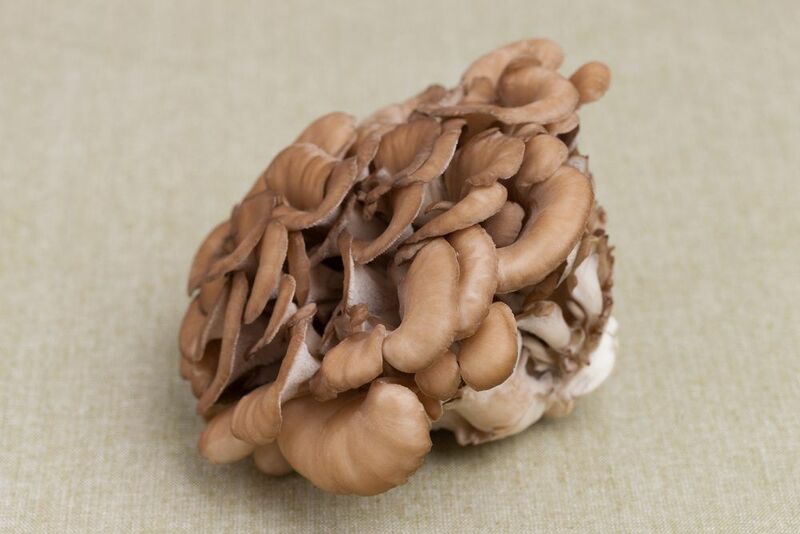 Maitake typically grows at the base of trees and is native to North American and to the northeast of Japan. 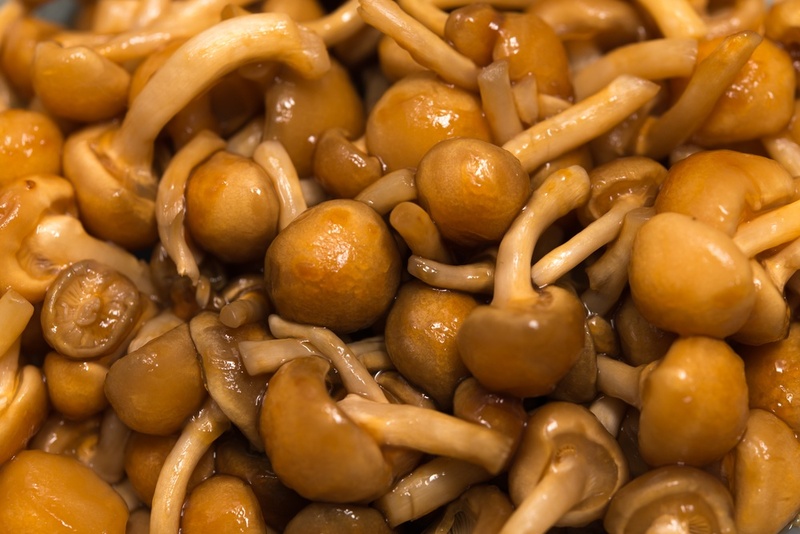 While the mushroom is traditionally used in China and Japan, especially for its potential medicinal value, it is growing in popularity in other parts of the world. The mushroom has an intense smoky and woodsy taste, especially in cultivated strains of the mushroom. In addition to their orange caps, nameko mushrooms also have a mild flavor. They are also somewhat unusual because they have a jellylike texture when they are cooked, which is different than most other types of mushroom. While the texture does take a bit of getting used to, it does work quite well in stir-fries and some traditional Japanese dishes. Lobster mushrooms are mainly found in the fall, although if you are lucky you can find them from mid-summer onwards. The mushroom is an unusual example of a fungus that is attacking another mushroom. That contributes to the unusual shape of the mushroom along with its coloring. 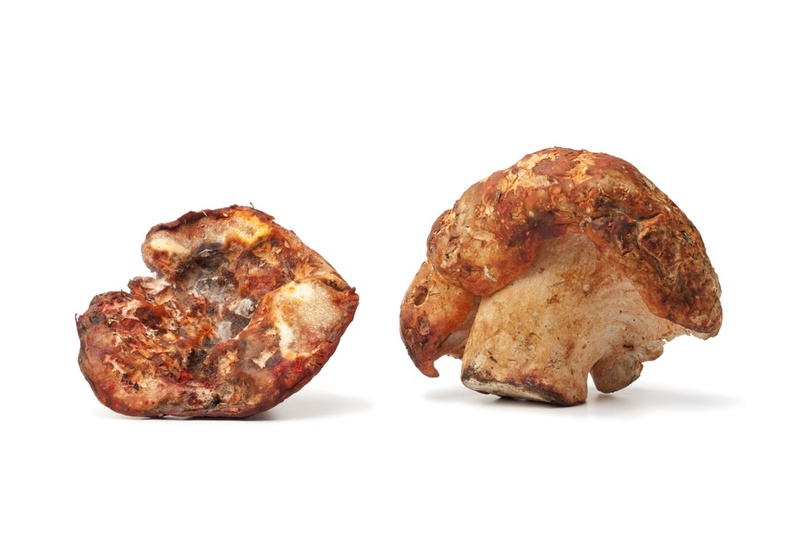 When cooked lobster mushrooms maintain their texture, which makes them useful for things like soup or baked pasta. When thinly sliced they can also be sautéed with ease. This article is irresponsible as none of these mushrooms have been taxonomically defined. There’s also a mistake as “Hedgehog AKA Sweet Tooth” (Hydnum repandum??) has a photo of completely different mushroom (seems to be Porcini ie. Boletus edulis or similar). Please provide a link to the correct mushroom and I’ll be happy to update the photo.